As time passes, older home insulation may suffer from common issues that can reduce the efficiency of your thermal barrier and have a negative impact on the health of your family in the home. At Valley Insulation, we are here for you. When a problem arises, we will assess your unique needs and offer you a permanent solution that will stand the test of time. Whether it occurs because of a leaky roof, faulty plumbing, or a weather-related event such as a flood, water damage can be devastating to the integrity of your home. That’s why the pros at Valley Insulation plan ahead by using the best materials and techniques, designed to handle any foreseeable situation. We use the advanced Nu-Wool Sealant System, a top-of-the-line cellulose insulation that is uniquely able to adhere to the framing in the walls of your home, so exposure to water does not result in sagging or gapping. The Nu-Wool System is also specially treated to be highly resistant to mold and mildew. If you have water damage issues with the insulation in your home, don’t wait, contact Valley Insulation for a comprehensive assessment. If you have had fire damage to the structure of your home, it is very likely that the integrity of your insulation has been compromised. The pros at Valley Insulation will conduct a thorough assessment of the quality of the thermal barrier in your home. We can utilize thermal imaging technology so you can see exactly where the integrity of your insulation is failing. At Valley Insulation, we plan ahead, utilizing home insulation solutions that are certified fire retardant with a UL Class 1 Rating to keep your family safe and minimize damage in the event of a fire. Unfortunately, pest and rodent damage is a common issue in older homes. An assessment from the pros at Valley Insulation can determine the extent of the problem, and we will provide you with solutions to fix the problem the right way. New home insulation from Valley Insulation provides industry leading protection from pests and rodents. 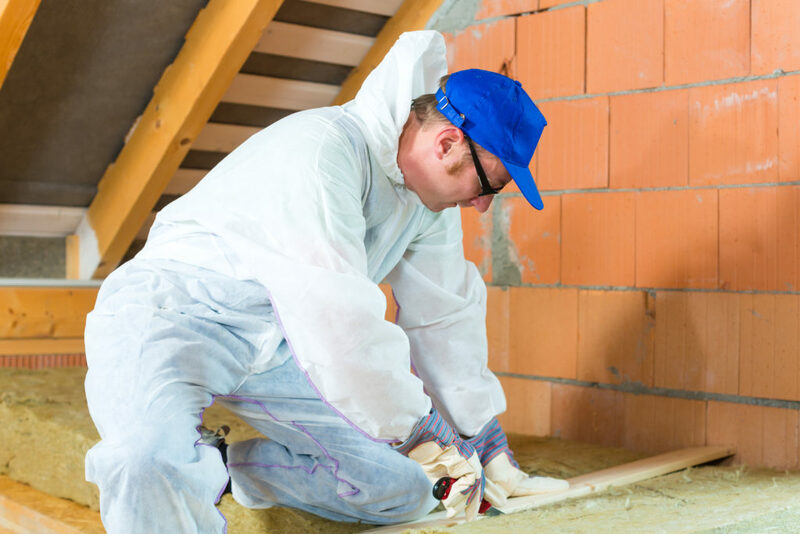 We offer top of the line insulation materials that are pest and rodent resistant and advanced installation techniques to fill nooks and crannies, so there are no vulnerabilities in your home’s thermal barrier. Not all home insulation installers offer the quality and reliability of Valley Insulation. You may have hot spots and undesirable air penetration in your home, costing you in both energy bills and quality of life at home. If your home suffers from thermal loss due to improper or outdated installation, let us fix it properly. With more than 40 years of professional success, at Valley Insulation our experience makes all the difference. We believe that quality workmanship and the best materials result in a lifelong benefit to our customers. If you are having problems with your current insulation installation, contact us today to schedule an on-site assessment of your home. When you bring in the experienced professionals from Valley Insulation to install soundproof insulation in your home, your whole family will enjoy the results. Whether the bothersome noises are coming from inside or outside of your home, our soundproofing assessment will determine the source of the problem and provide an industry-leading solution to ensure your family enjoys peace and quiet at home. Life is busy, and you work hard to take care of your family, so having a restful night’s sleep is important. 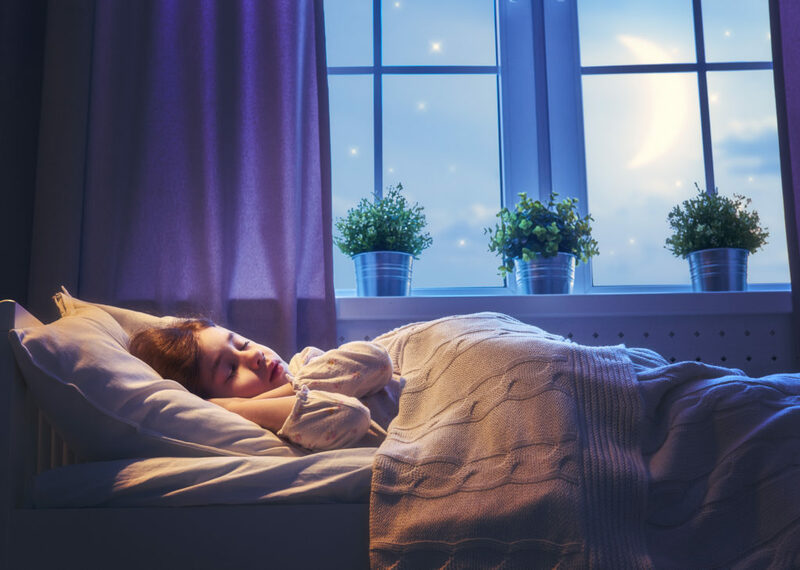 Soundproof insulation from Valley Insulation ensures that no matter what noisy conditions occur inside or outside of your home, your whole family will have restful, healthy sleep every night. Whether you are having guests over for a quiet supper or your visitors are staying for the weekend and spending the night in your guest room, soundproof insulation will make a big difference. Time spent with family and friends is important, and your home should be a place where you can enjoy company without interruptions. Soundproof insulation from Valley Insulation will ensure your guests enjoy a quiet, comfortable experience in your home. Outdoor noise will be significantly reduced with soundproofing insulation from Valley Insulation, so you can focus on what’s important inside your home. Family breakfast on Sunday morning will be peaceful and quiet, even if your neighbor is mowing the lawn and using the leaf blower. Your evenings will be quiet, too, even if there is loud traffic on the street outside, so your family can get restful sleep and wake up feeling refreshed. Whether you have a premium entertainment center with booming surround sound or you prefer a quiet comfy evening with a favorite book, soundproofing service from Valley Insulation will make a big difference for the quality of life in your home. With quality soundproof insulation, everyone in your family can get the most out of their chosen entertainment experience, at all times, with no compromises. At Valley Insulation, we believe in the importance of your home as a peaceful haven for your family and friends. We will make every effort to meet the unique needs of your family, so you can rest easy. For an on-site soundproofing assessment from the trusted Valley Insulation pros, contact us today and visit our website for more information. When it comes to insulating your home so you can stay cool in the summer, there are three critical things to consider: the heat resistance of the insulating material, the air permeability of the insulating material, and the professional excellence of the installers. 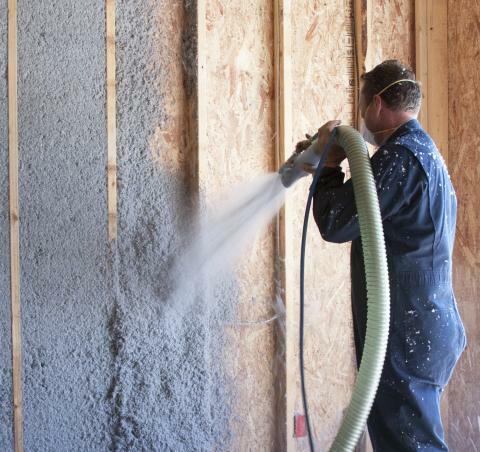 Cellulose insulation offers industry-leading performance for these factors. With more than 40 years of proven success, the pros at Valley Insulation provide top-of-the-line installation services and the best quality materials, keeping your energy bill down and ensuring that you and your family stay cool throughout the summer. A widely understood factor when it comes to insulating your home is the R-value of the insulating material, which refers to the heat resistance of the material. Cellulose insulation provides excellent R-value, more than R21 for a standard 6” exterior wall. This means that your walls are resistant to the penetrating heat of summer, keeping the air cool inside your home so you stay comfortable, even on the hottest day of the year. When you use the best in heat resistant cellulose insulation from Valley Insulation, your energy bills will reflect the investment you have made in your home. A less widely understood factor when it comes to insulating your home is the air permeability of the insulating material. This refers to the ability of insulation to prevent warm outdoor air from penetrating gaps in the walls of your home. This is where cellulose insulation really shines. At Valley Insulation, we offer the Nu-Wool Wallseal System, a specialized cellulose insulating material. The Nu-Wool insulation seals tightly, minimizing permeability and preventing settling over time. The experienced pros at Valley Insulation utilize industry leading installation techniques and high-quality materials to ensure that every nook and cranny is packed with insulating material. This eliminates air permeability and ensures low energy bills and cool temperatures in your home all summer long. With more than 40 years of experience, the Valley Insulation professionals know how to get the job done right. We truly value your comfort and the quality of life at home with your family. We understand that saving money on energy bills can make a big difference in your family budget. Utilizing industry-leading techniques and materials, we will help you maximize the comfort of your home while also minimizing the cost of energy bills. We are here for your family, providing trusted and honest service to keep you cool all summer long. Contact the experts at Valley Insulation today to schedule a home assessment. One of the things that we are most often asked regarding our cellulose insulation is how a product made out of recycled newspaper could not be a fire hazard. It is a question that makes sense — newspaper is combustible — so why isn’t cellulose insulation? The answer is that federal regulations require insulation to meet certain safety standards, plus it is in the best interest of insulation manufacturers to ensure that their product is not a threat to their customers’ lives. As such, manufacturers and producers of cellulose insulation have developed ways to make their product extremely fire retardant. In fact, Nu-Wool’s cellulose insulation received a Class I fire rating. The way that recycled newspaper is transformed into such an excellent fire retardant lies in the treatment that manufacturers put into the cellulose insulation. During the manufacturing process, cellulose insulation is treated with a class I fire retardant — borate. Borate treatment gives cellulose the highest fire safety rating available. In addition, recent studies suggest that cellulose is denser than fiberglass and thus restricts the oxygen necessary to burn structural members. Our cellulose insulation is thoroughly tested to ensure that it meets all fire safety standards required. Nu-Wool performs the “Firewall Test” where cellulose insulation was placed beside a furnace with temperatures in excess of 1800 degrees without igniting. Cellulose was found to provide an increase in the fire resistance performance of 22%-55%. Even with the incredible fire safety offered by our insulation, it also performs incredibly for insulation factors. The R-Value rating, which measures the energy efficiency of cellulose, found our cellulose insulation offers 3.8 R-Value per inch. Our blow-in method of application ensures that your home has a seamless bond in wall cavities. This bond provides incredible performance for any type of building, regardless of shape or design. At Valley Insulation we have provided countless customers with excellent insulation services. Whether providing wall, attic, or crawlspace insulation, we have the expertise and knowledge to get the job done right the first time. If you have a new construction that needs to be insulated or if you are wanting to have your existing home’s insulation replaced, Valley Insulation can provide premier insulation. Contact one of our representatives today to learn more about our services. Reach us at 513.353.4100 or, if you prefer, send us an email on our contact page. We look forward to working with you soon! Getting cellulose insulation installed in your home has many benefits. Both for you and for the environment. 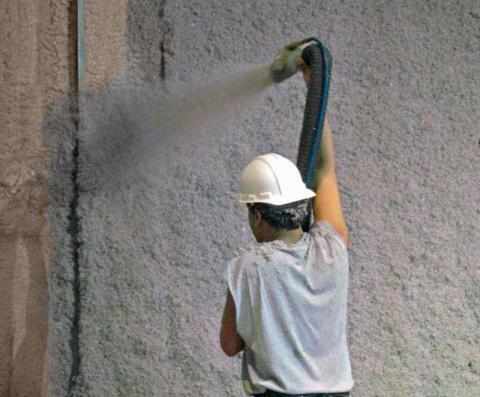 Nu-Wool cellulose insulation has a long history of being the most environmentally-friendly insulation product on the market. For over sixty-five years Nu-Wool has used recycled newspaper to manufacture their insulation. Not only is the material used to make our cellulose insulation sustainable and made from recycled newspaper, but having excellent insulation installed in your home will provide you with huge energy savings. Learn why cellulose insulation is the best choice for your next home in Valley Insulation’s blog. Nu-Wool cellulose insulation contains 86% recycled material with 65% of that being recycled newspapers. Nu-Wool processes over 150 tons of recycled paper each business day, which prevents excess paper waste from being added to existing landfills. In addition, the process for manufacturing cellulose insulation is much less energy intense than fiberglass. It takes over ten times less energy to produce cellulose compared to fiberglass. The best part — the two materials are competitively priced and cellulose insulation outperforms fiberglass in sound control. If you are looking for the best value in insulation, cellulose insulation is the obvious choice. Not only is the manufacturing process more environmentally friendly, but installing cellulose insulation in your home can lead to major savings in your energy bill. 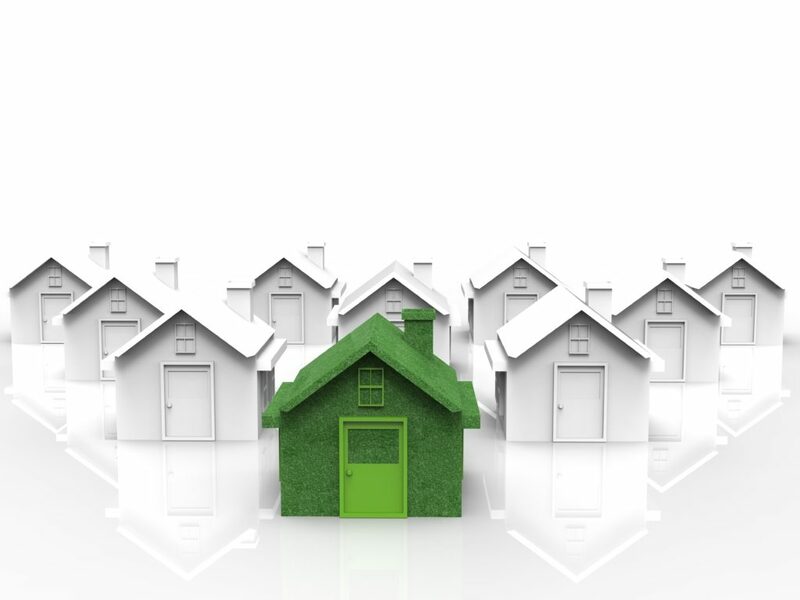 Regardless of the season, an insulated home reduces your energy bill by nearly 50% compared to an uninsulated home. When comparing cellulose insulation and fiberglass performance, the difference lies in the method of installation. Cellulose insulation is generally applied using a blow-in method, allowing it to be installed in all wall cavities, eliminating the air pockets and voids that are common with fiberglass insulation. The experts at Valley Insulation are trained and certified to consistently and correctly install the material in your attic and walls. Not only will you save more on your energy bill, but cellulose is acoustically superior to fiberglass. Whether you are installing in an apartment building or you simply want your laundry room to be less noisy, cellulose will provide you with the quietness your building needs. Whether you are looking to save money on your utility bill, are looking for a more quiet home, or are planning your next construction project — Valley Insulation is the premier insulation professional for your needs. If you are located in the Greater Cincinnati area or Northern Kentucky, contact us today at 513.353.4100.